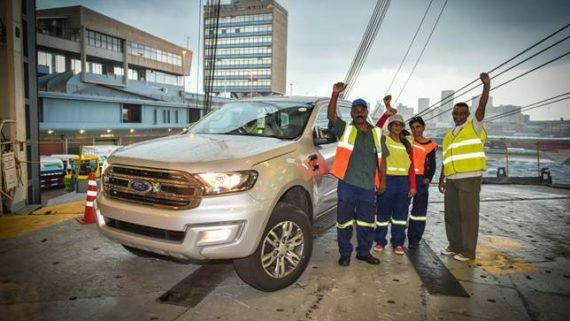 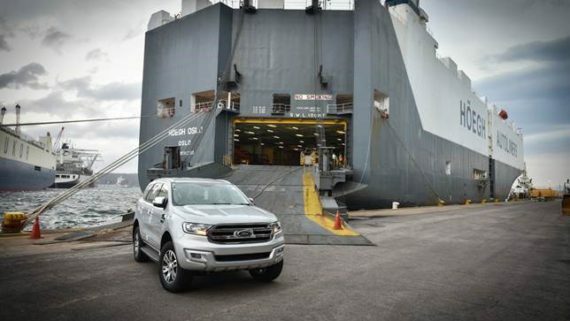 PRETORIA, South Africa, 5 June 2015 – The exciting and highly anticipated 2015 Ford Ranger Odyssey has entered its second phase with a total of 40 contestants selected from South Africa and Sub-Saharan Africa to attend the four-day Boot Camp in the middle of June. 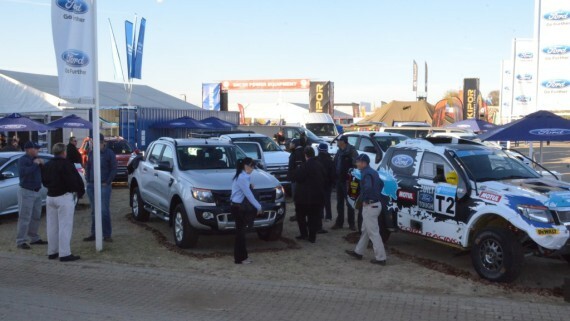 Thousands of hopeful South African entrants submitted online applications via the Ranger Odyssey website (www.RangerOdyssey.com), and through dealer events that took place around the country in May. 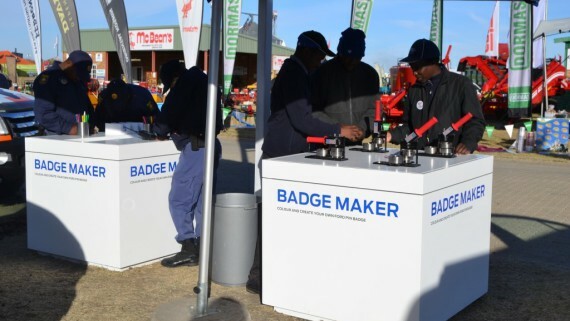 The applicants were scrutinised by a selection committee that chose a total of 29 South African contestants to proceed to the next phase. 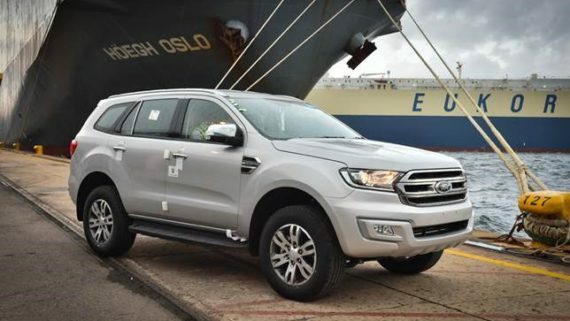 In Sub-Saharan Africa, in-market selections were done by the local dealer groups at the end of May to choose the four contestants from Nigeria and two each from Ivory Coast, Angola and Mozambique. 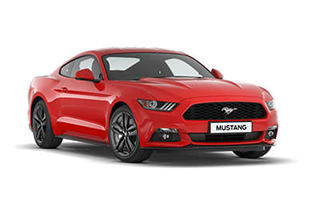 This year there will also be one contestant representing Namibia. 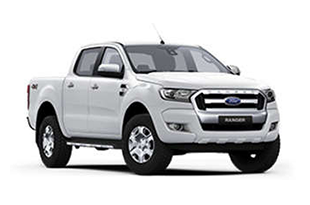 The 40 semi-finalists will be attending the Ranger Odyssey Boot Camp in the small town of Prince Albert in the Karoo from 18 to 21 June. 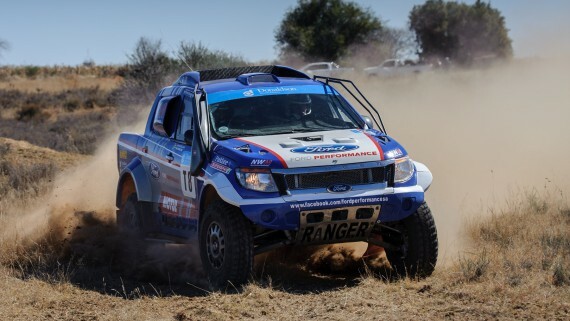 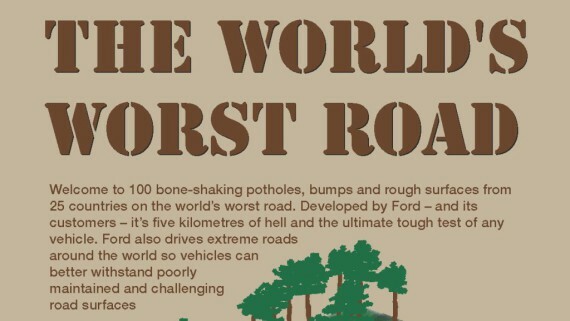 During four days of intense action, they will be trained and assessed on all crucial aspects of off-road driving in the Ford Ranger in preparation for the final event which takes place in Namibia from 23 July to 3 August. 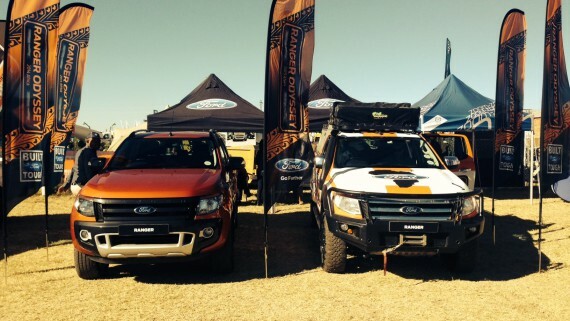 The judges will also be assessing physical and mental endurance by means of numerous special tasks, as well as team interaction, communication and competitiveness – producing a true test of brain and brawn that will ultimately determine which of the contestants are tough enough to qualify for the Top 20 for Ranger Odyssey 2015. 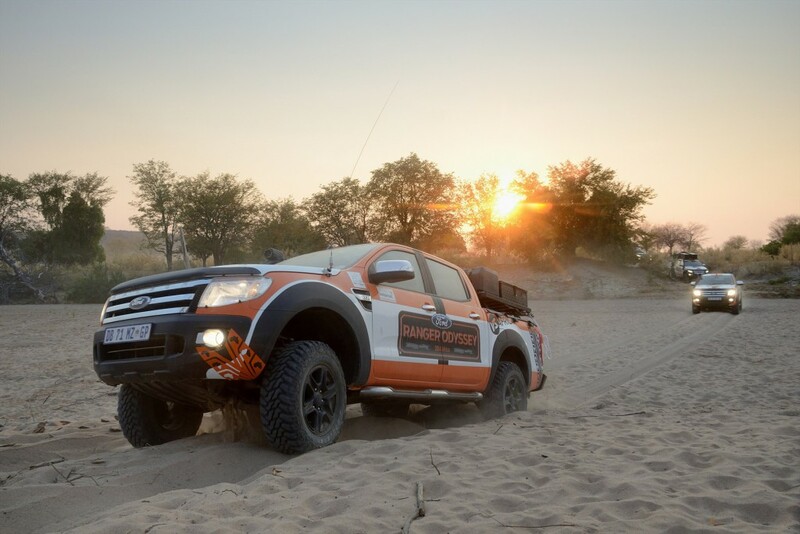 The life-changing 12-day expedition travels through the remote, extremely challenging far northern and north-western regions of Namibia and will push the contestants to their limits while exploring some of the most remarkable 4×4 routes and destinations Africa has to offer. 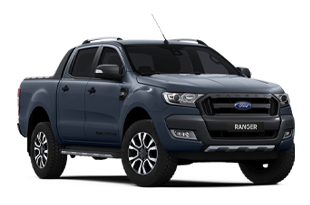 Throughout the Ranger Odyssey, the contestants will be scored each day on a wide variety of aspects, including off-road driving skills, communication, vehicle and location knowledge, as well as physical and mental endurance. 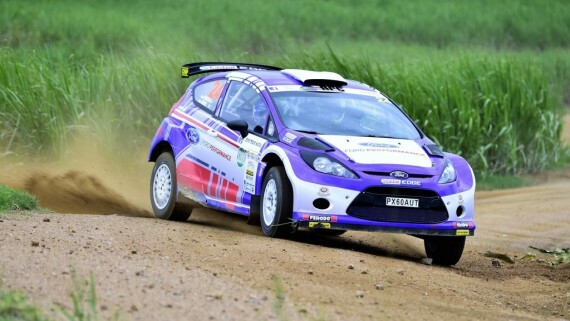 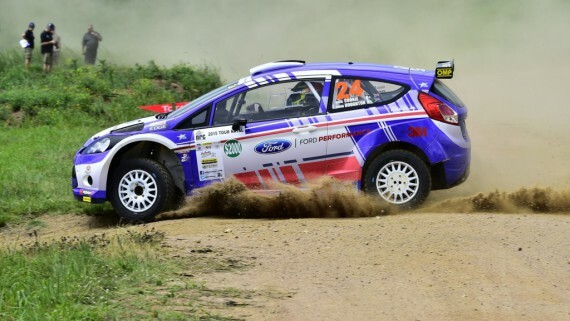 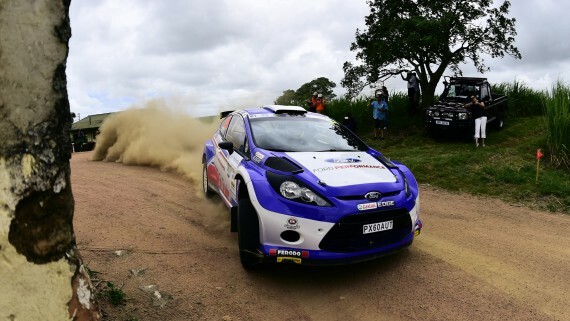 Daily updates will be featured on the Ranger Odyssey website, as well as on the Ford South Africa Facebook page, thus allowing fans, families and friends to follow the action as it unfolds – including the additional drama of two elimination rounds during the trip. 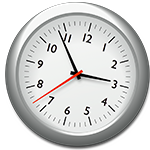 The Ranger Odyssey website will include a leader board that will be updated daily with current scores. 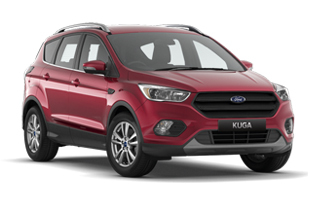 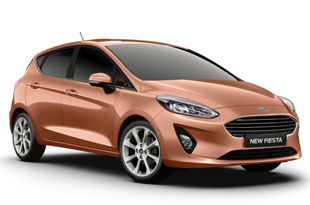 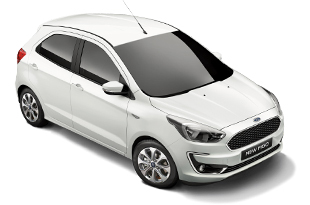 There will be an element of mystery and intrigue with the scores and ranking of the top performers remaining secret right through to the announcement of the winner on 11 August at a Ford event in Sandton. 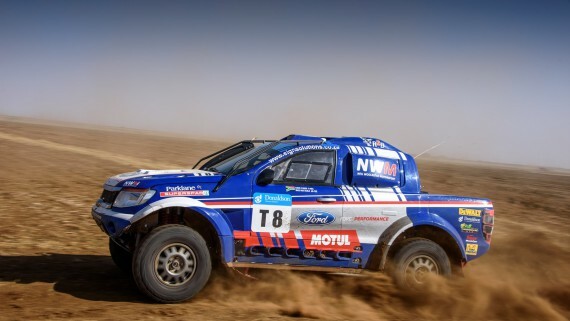 Aside from the main Ranger Odyssey action at Boot Camp all the way through to the end of the main event in Namibia, fans can enter the ‘Back Seat Driver’ competition hosted on the Ranger Odyssey website (www.RangerOdyssey.com). 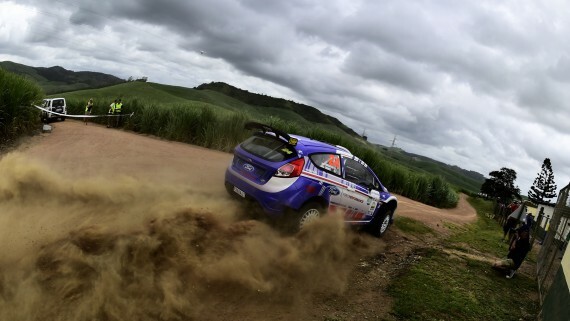 The competition runs from 30 April to 4 August, and participants are required to register on the site, interact by viewing the content – including the daily blogs, photographs and videos – and book a test drive from 18 June. 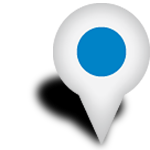 Each interaction scores points, and the more times you visit the site the better the chances of winning. 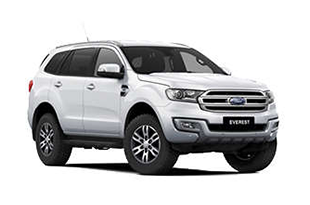 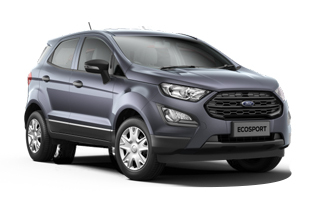 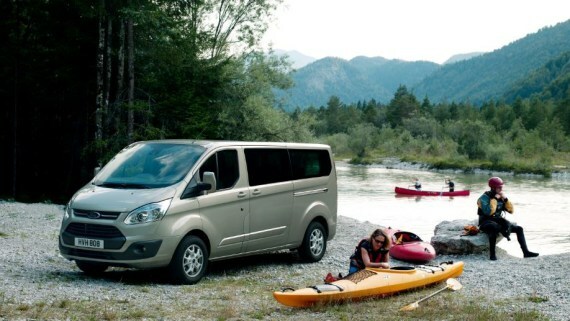 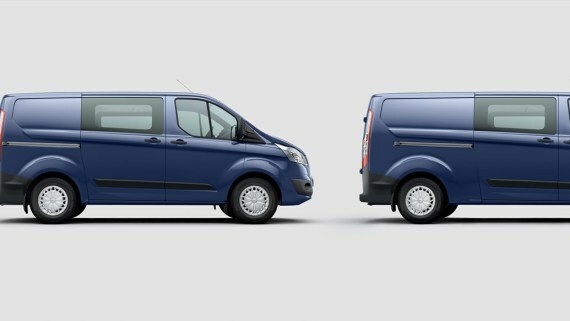 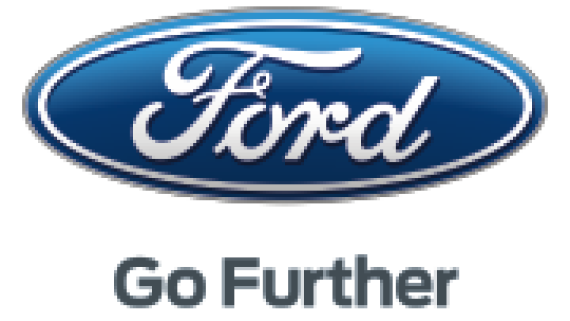 For further information on the Ranger Odyssey go to www.rangerodyssey.com and follow @FordSouthAfrica on Twitter using the #RangerOdyssey hashtag.